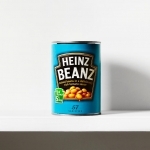 The Heinz beans we all grew up with - baked beans in a deliciously rich tomato sauce. Heinz Baked Beans in Tomato Sauce are one of the best-loved food products in the world. 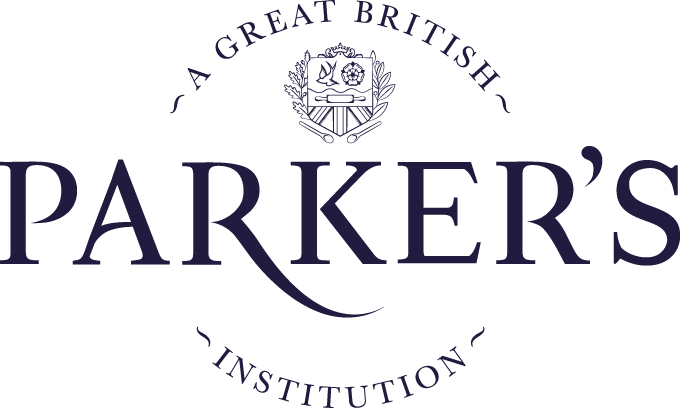 Packaged in that iconic tin, they are instantly recognisable as the original and best. The beans are full of fibre, as well as being virtually fat free and low in sugar and salt – so they offer a healthy, delicious option that is quick and easy to prepare. 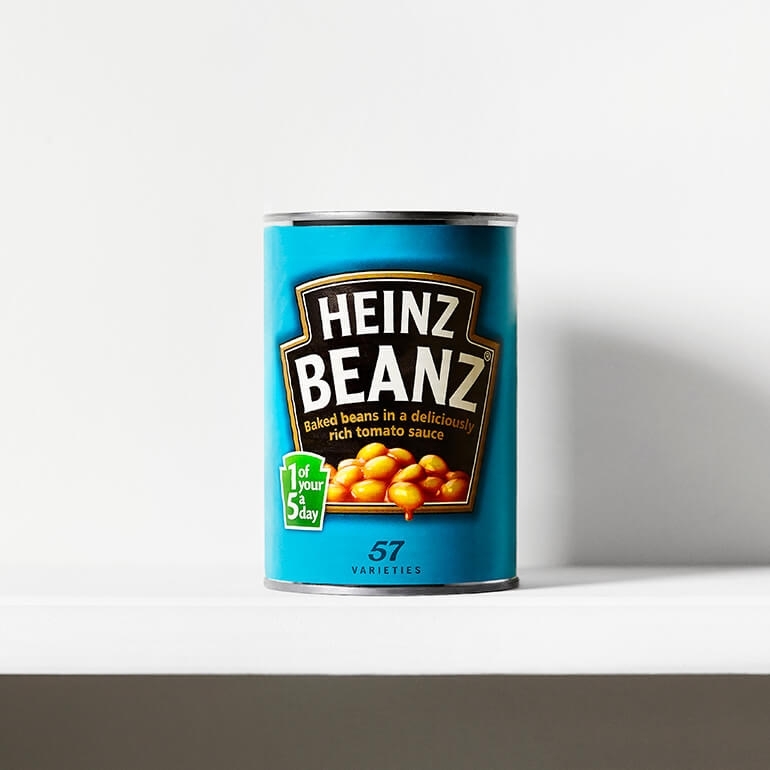 Heinz Baked Beans in Tomato Sauce are great with toast, as part of a good old-fashioned British fry-up, as an ingredient in numerous recipes, or when simply heated up and eaten on their own.